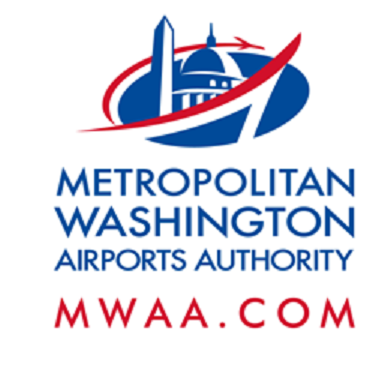 Construction activities will take place this weekend, Friday, Oct. 13 through Sunday, Oct. 15 causing lane and road closures on the Dulles Toll Road (DTR), Dulles International Airport Access Highway (DIAAH), and Dulles Greenway. When: Friday, Oct.13, 11:59 p.m. to Saturday, Oct. 14, 8 a.m. When: Friday, Oct. 13, 10 p.m. to Saturday, 14, 6 a.m.
Where: From mile marker 6.5 to 4.2. Lane closures will begin 3/10 mile before the Wiehle Avenue overpass. All westbound traffic will exit at Reston Parkway (Exit 12). Follow detour signs to Reston Parkway southbound, Sunrise Valley Drive westbound, and the Fairfax County Parkway northbound to return to the westbound DTR at mile marker 4.2. Drivers will not be charged an additional toll for this diversion. When: Friday, Oct.13 at 11:59 p.m. to Saturday, Oct. 14, 8 a.m.
Where: From mile marker 1.8 to 2.3 (between the Route 28 overpass and the Centreville Road bridge). Follow detour to left lane of eastbound Dulles Toll Road. When: Friday, Oct. 13, 7 p.m. to 5 a.m.
Saturday, Oct. 14, 5 a.m. to 2 p.m. and 8 p.m. to 5 a.m. When: Friday, Oct.13, 8 p.m. to Saturday, Oct. 14, 5 a.m. When: Saturday, Oct. 14, 7 a.m. to 3:30 p.m. When: Saturday, Oct. 14, 6 a.m. to 3:30 p.m.